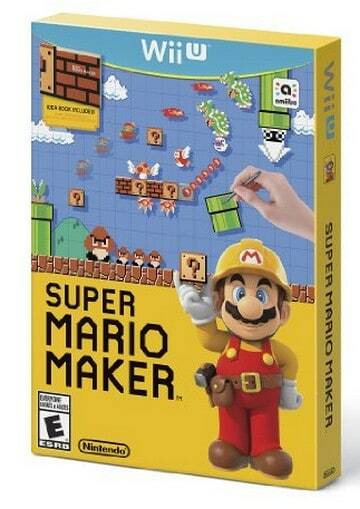 You can currently get the Super Mario Maker – Nintendo Wii U is for $49.99 on Amazon.com. That's 17% off the list price of $59.99! Nintendo has made Mario games for decades. Now… it's your turn!